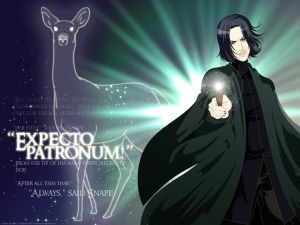 The Poet Master | Expecto Patronum! 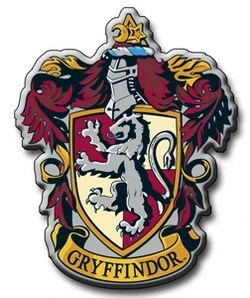 This entry was posted in 1: PS/SS, Analysis: Severus Snape, Harry Potter Re-Read and tagged Harry Potter, Minerva McGonnagall, Potions, Severus Snape, Transfiguration. Bookmark the permalink. He does seem to have planned this speech at word level, so I would suggest that he probably wrote it out and memorized it, and then used it year after year with his new students. 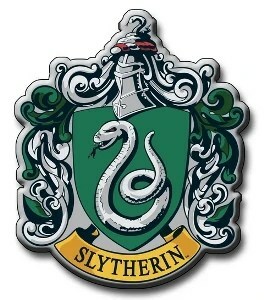 I think Snape would use the “dunderhead” line in a class with Ravenclaws as well. Harry observes that the effect of the speech on Hermione is that she is eager to begin demonstrating that she is NOT a dunderhead. 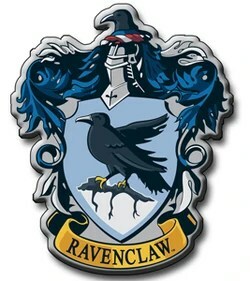 I think this is the intended effect pf the line, and would probably work even better on the Ravenclaws. This is probably true. The Ravenclaws would become very eager to prove their brains. The line also is effective because it is so different in tone and rhythm from the rest of the passage. There’s little poetry in the sounds – though ironically, it has the most consistent rhythm in the entire passage. The line “as big a bunch of dunderheads,” is in Iambic Tetrameter – which would tend to force the point home by its rhythmic beat. I’d noticed the sibilants before, but the “liquid” sounds are a new concept for me. That’s really interesting to learn…it makes the whole speech sound like a hissing and bubbling cauldron. I do wonder, though, if the language really retains that quality after “stopper death,” when he makes the comment about dunderheads. I know next to nothing about phonetics, but the words “dunderheads” and “teach” (and even “big” and “bunch”) seem to be pretty harsh sounds in comparison to the rest of the speech, and they’re placed so close to one another that a lot of that quiet, “hissing” quality the rest of the speech has seems to disappear, and that the poetry and sound changes there as much as the subject does. Perceptive comments, Iggy. Yes, motivating his little Snakelets would be on his mind, I think. I agree that JKR can really come through with language when she puts her mind to it. And in my mind, the fact that she puts so much work into this little paragraph shows how significant she finds this character. (There’s no Snape-shaped hole in the Rowling universe!). Very perceptive comment about the shift in tone and language after the “stopper death” line. I answered above in response to arithmancer’s comment. But there is a definite shift at this point. The focus of the sentence (“as big a bunch of dunderheads”) consists almost entirely of “stop” words, btw. And it’s in a single meter.